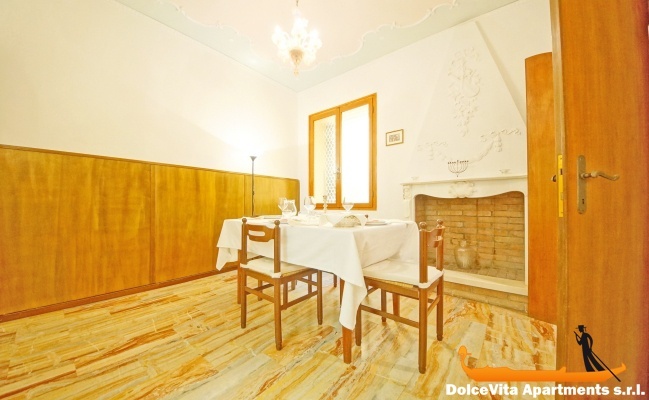 Apartment N. 269: It can accommodate up to 4 people, it is rented from 110 € per Night (not per person). 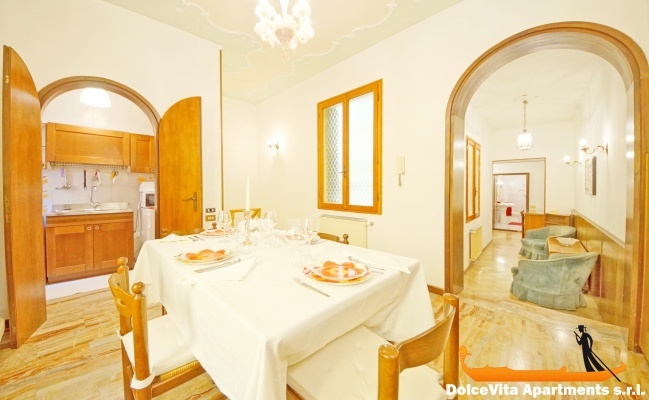 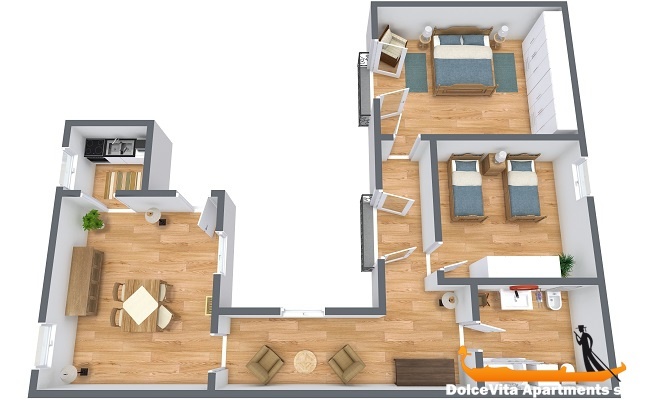 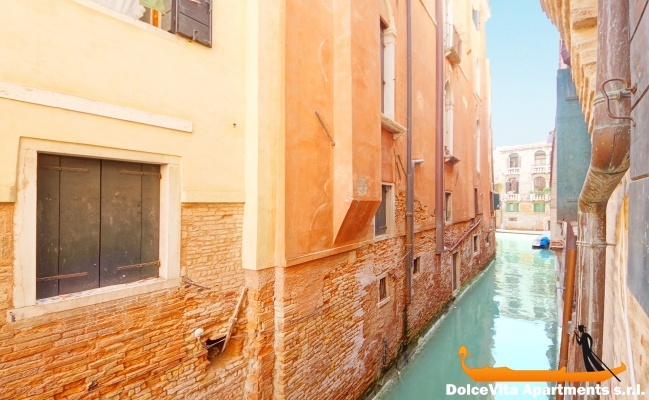 Lovely Venice Apartment Canal View with 2 Bedrooms: Wonderful and elegant apartment, in the center of Venice and overlooking the canal, with entrance, dining room, kitchen, two bedrooms (one twin and one double) and bathroom. 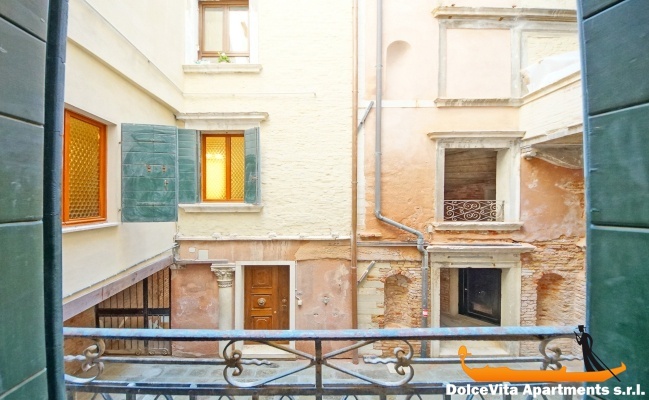 It is on the first floor of a building in the San Polo district, less than 10 minutes from the Rialto Bridge. 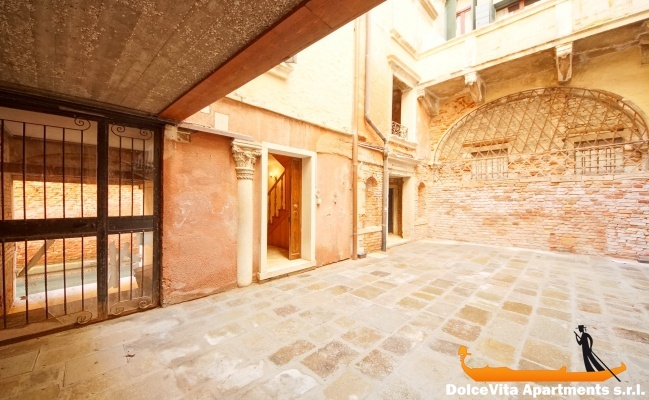 Located in the historic center of Venice, the house is located just 200 meters from the very beautiful Church of San Polo, where there are the works of Giuseppe Porta and of the Venetian Giandomenico Tiepolo. 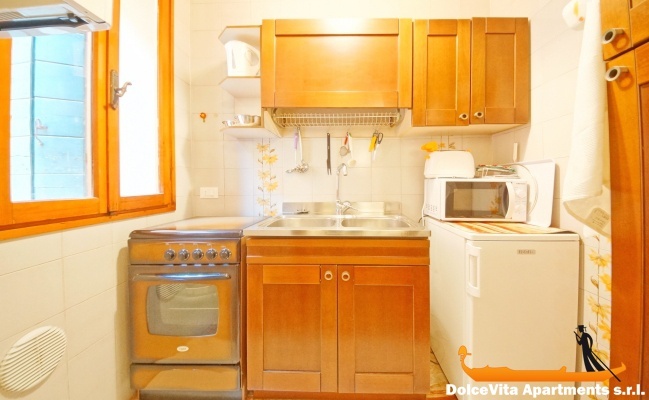 The kitchen is fully equipped with oven, microwave, refrigerator and toaster. 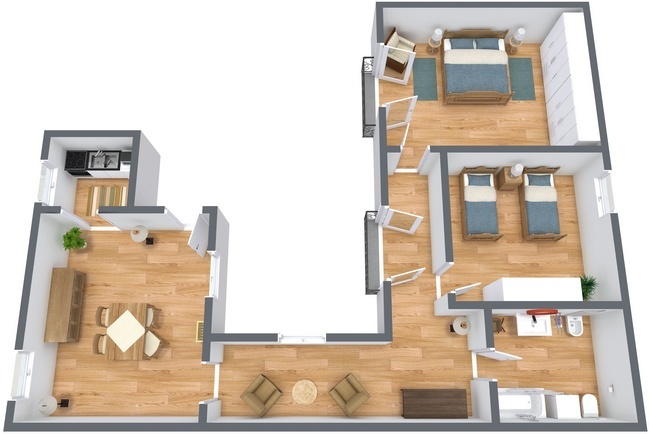 Sheets, blankets and towels are supplied. 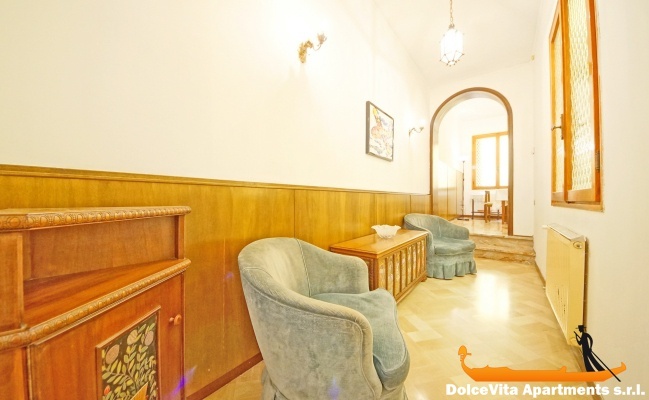 In the apartment are also available washing machine, iron and heating. 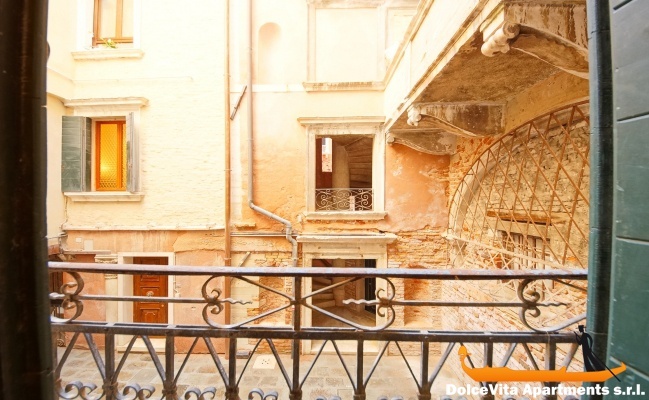 In addition to the wide range of services and amenities, the house also offers a wonderful view of the Channel.